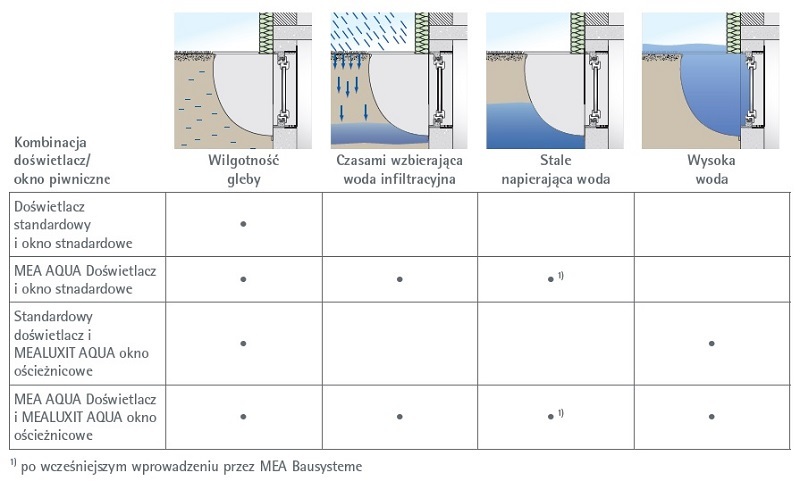 Waterproof light wells are dedicated to building areas with high groundwater levels or with periodically rising seepage water. 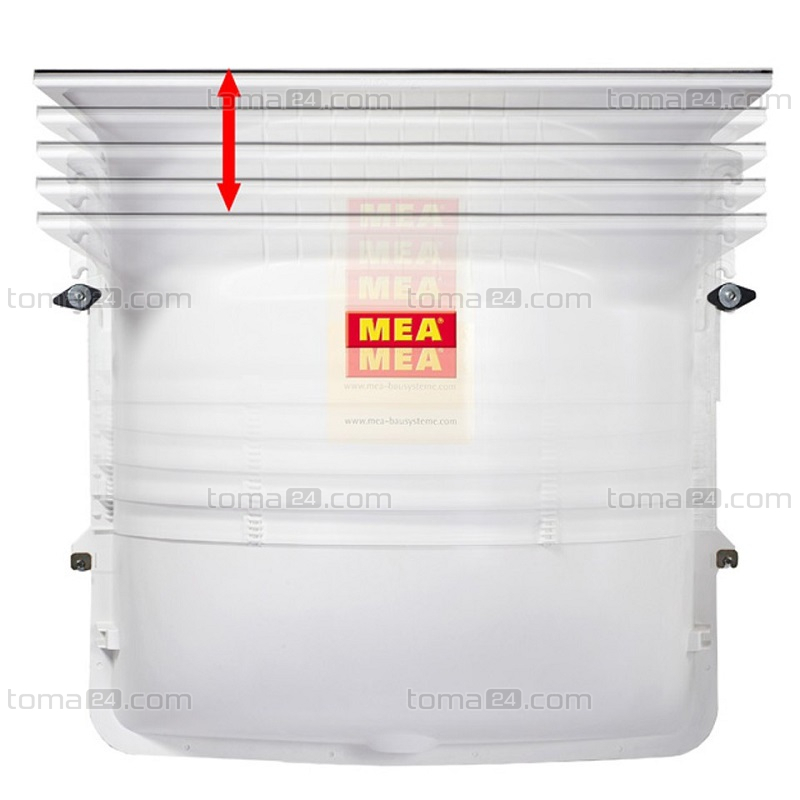 The MEAMAX AQUA light well is a combination of waterproof protection and adjustable height. 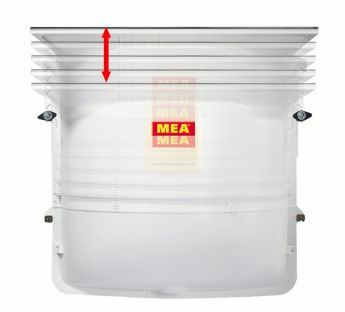 Waterproof installation of MEAMAX light well is possible up to the height of the main structural element (without cladding). 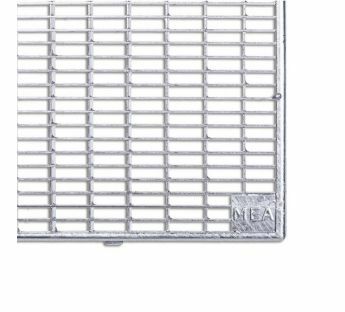 Waterproof light wells are dedicated to building areas with high groundwater levels or with periodically rising seepage water. 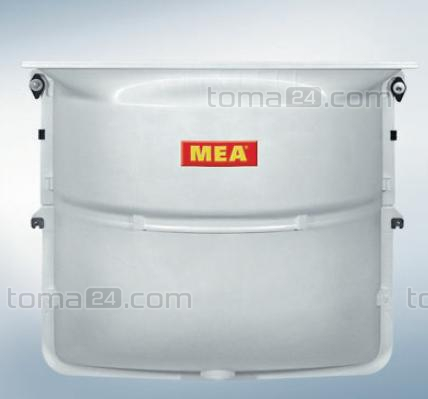 The MEA MULTINORM AQUA is a light well with reinforced body for heavy and compacted soil (e.g. clays). 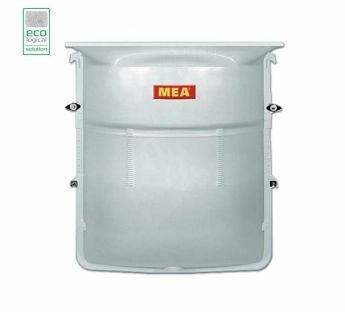 The MEA AQUA light well is available in two depths (40 and 70 cm) and two body types (with a closed bottom or with a drain). 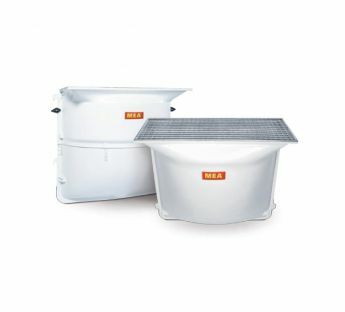 70 cm deep light wells provide a basement with the optimum supply of light and air, even when insulation on the ground floor has been used. 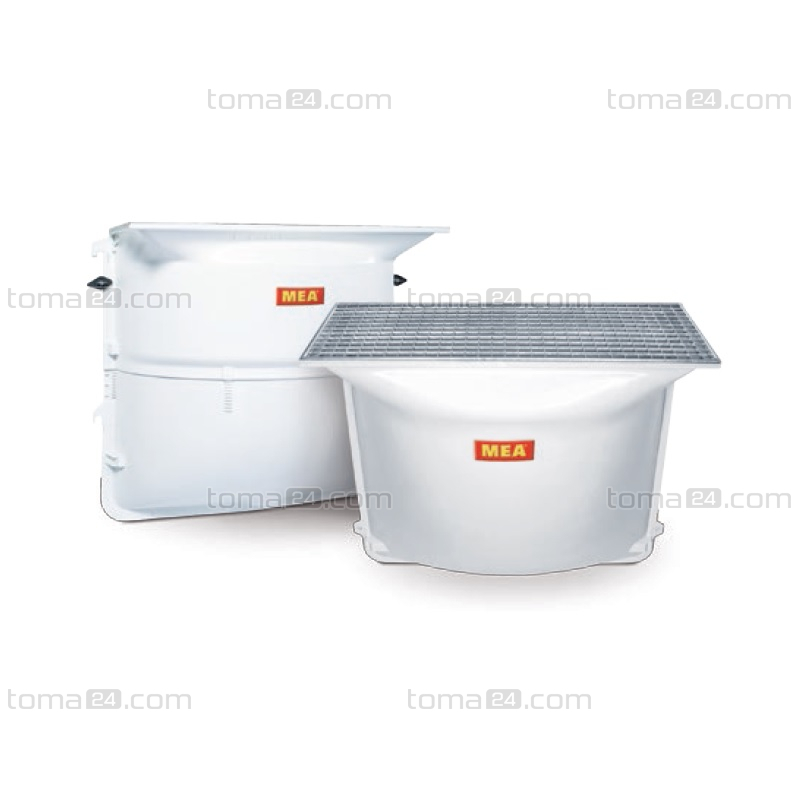 Light well body is light and extremely durable due to the use of glass fibre-reinforced thermosetting materials. 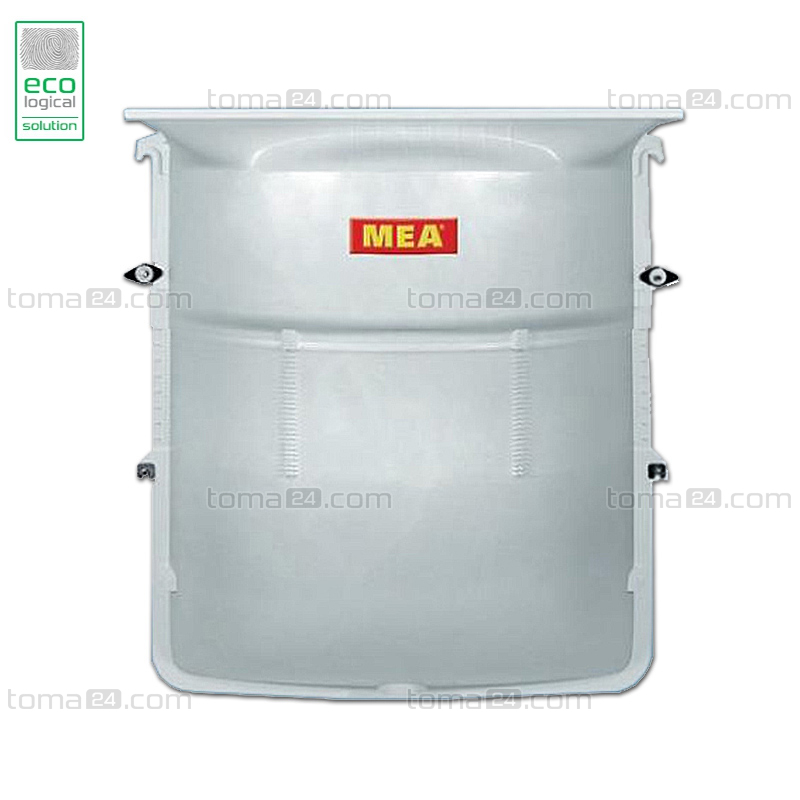 The smooth surface of the light well is easy to clean and perfectly reflects light. 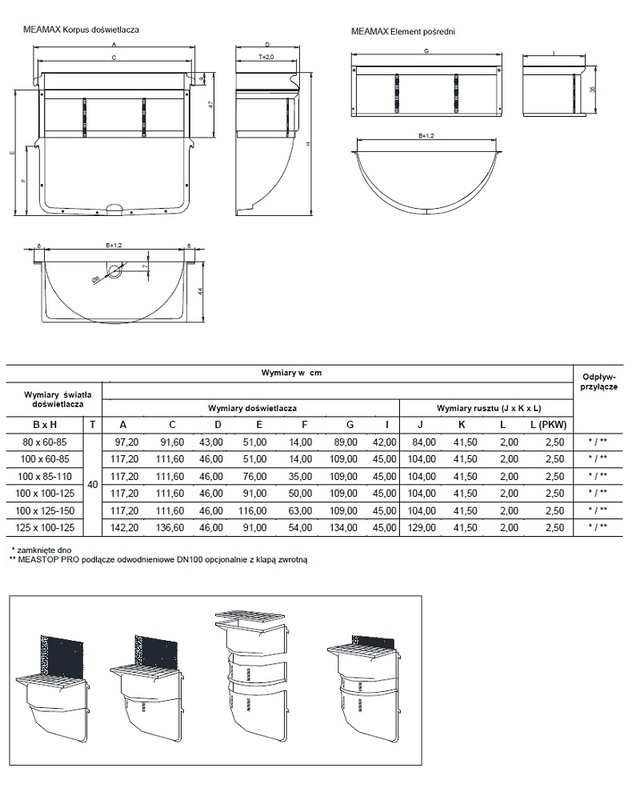 The kit includes all the necessary components for waterproof installation (pins, screws, adhesive and sealant). 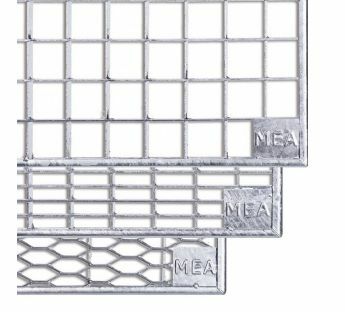 Three galvanised steel grating variants available: mesh, grid 30/10 and grid 30/30. 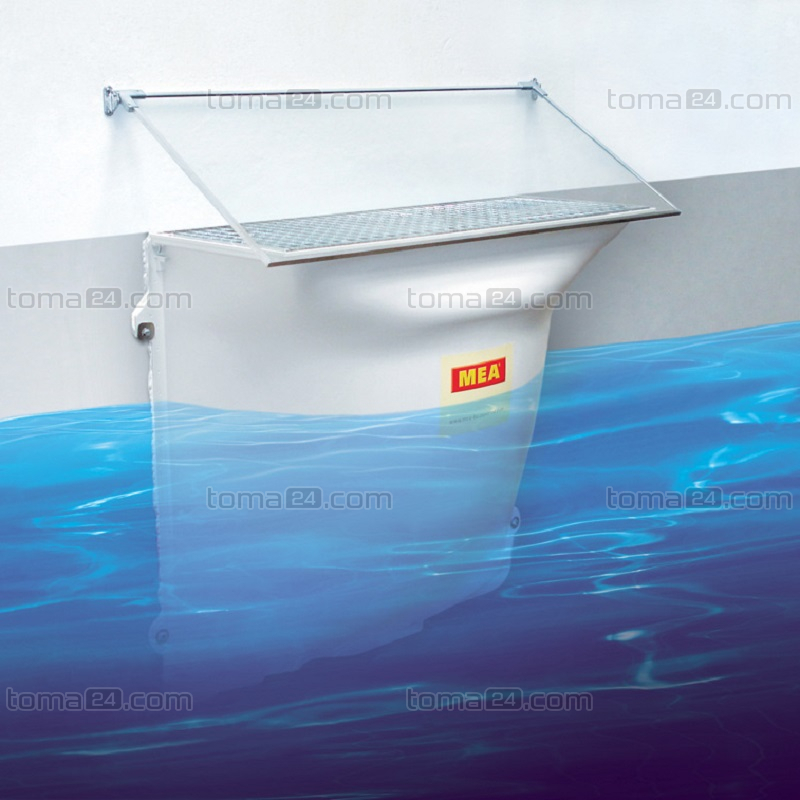 Light well is available in two depths: 40 cm and 70 cm. Optimum supply of light and air into basement interiors. 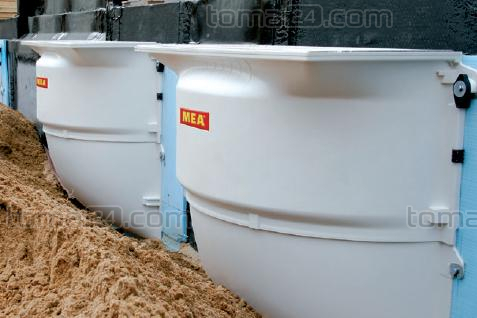 The kit includes a waterproof installation set. It is possible to select a body with or without the drain (drain connections are available in the 'Accessories' tab). 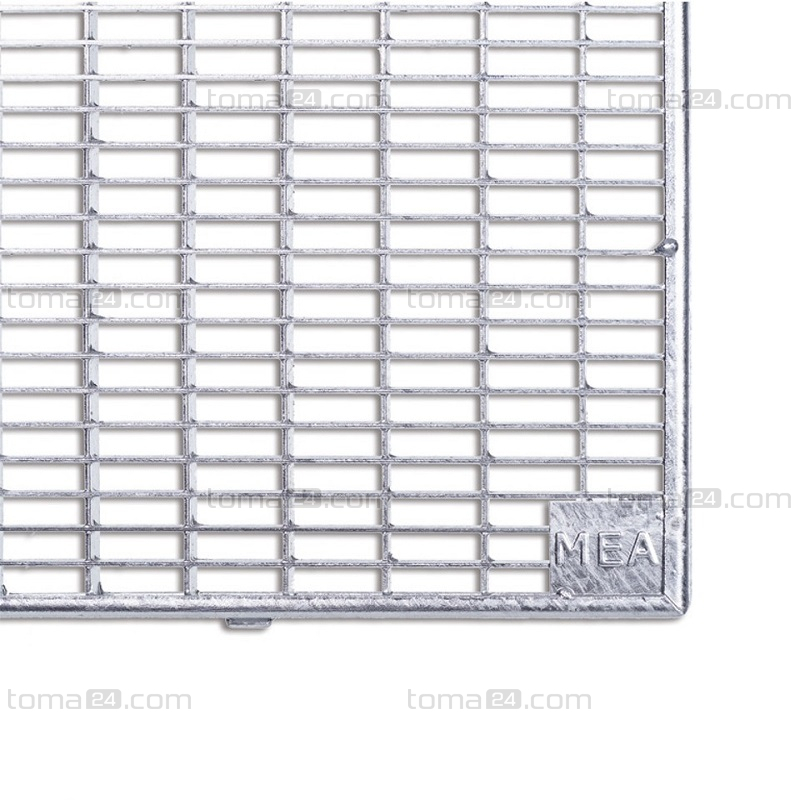 The use of glass fibre-reinforced thermosetting materials (UP-GF) makes the light wells extremely durable towards changing weather conditions and chemicals. 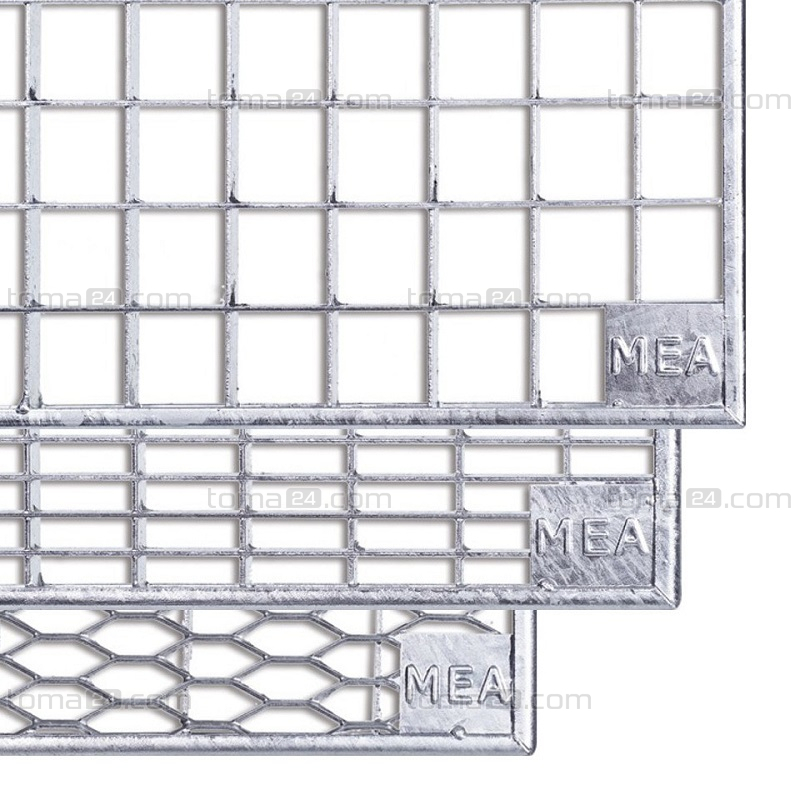 Three grating variants available: mesh, grid 30/30 and grid 30/10. Guarantee sufficient light and air into a basement. Lightweight and durable at the same time. 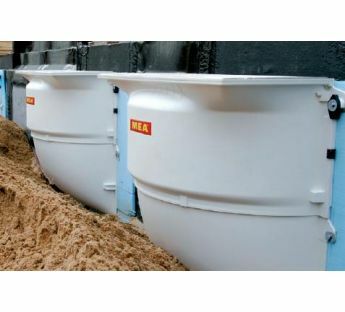 Resistant to mechanical damage, changing weather conditions and corrosive chemicals. 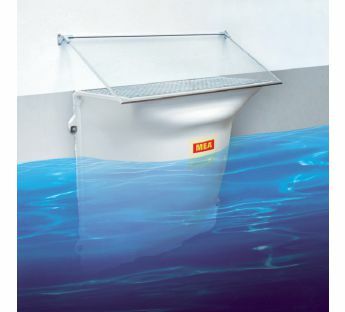 Light wells are available in various sizes, width from 80 to 125 cm and height from 60 to 150 cm. Shipping rates may differ when additional duties or other non-routine customs charges apply in the country of delivery. We have a professional attitude to our customers, what is guaranteed by the certificates we own.